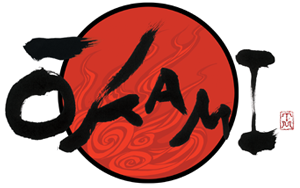 Okami - Welcome to Critical Smash!! 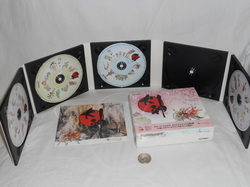 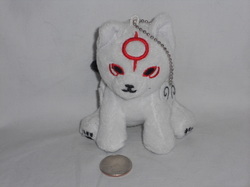 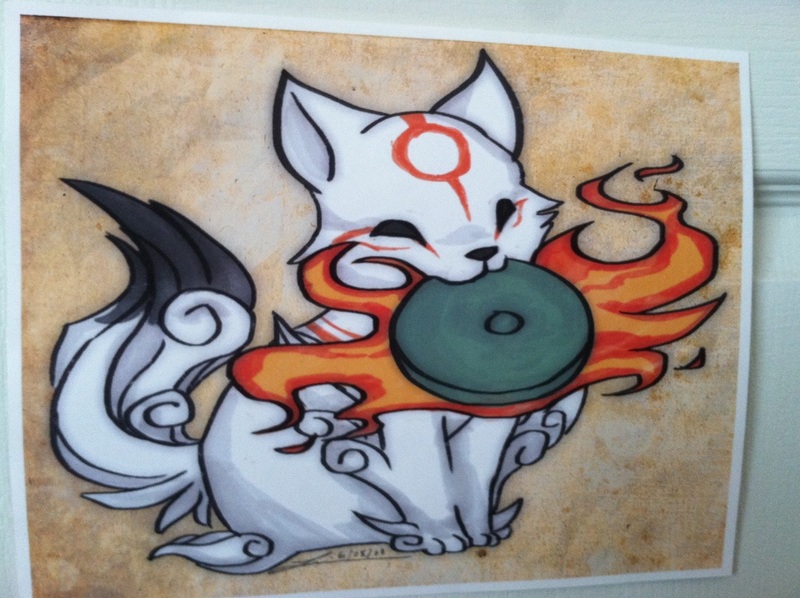 Okami is a collection that mostly belongs to my gf and her love for the series after discovering the first game and playing every one released since then. 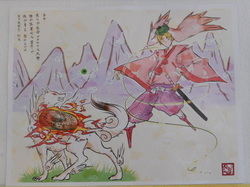 I love this cell shaded Zelda type with all its amazing lore and gorgeous artwork! 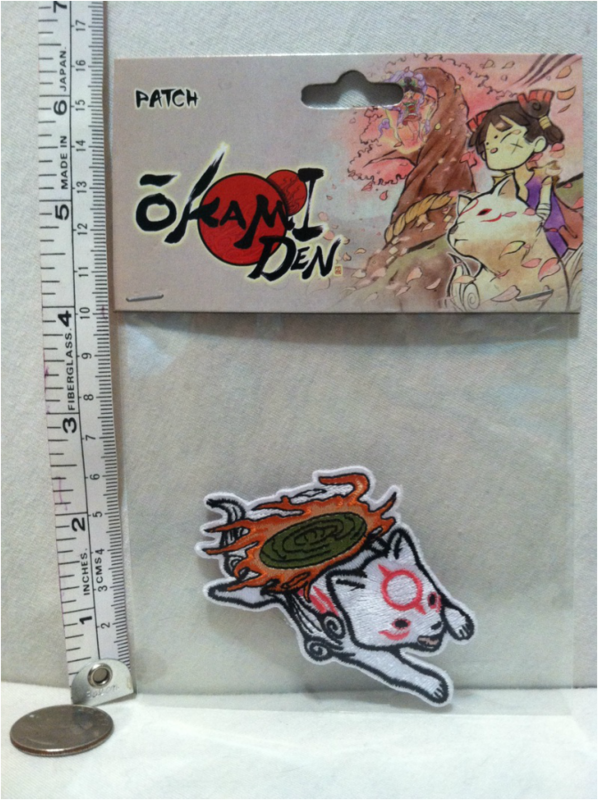 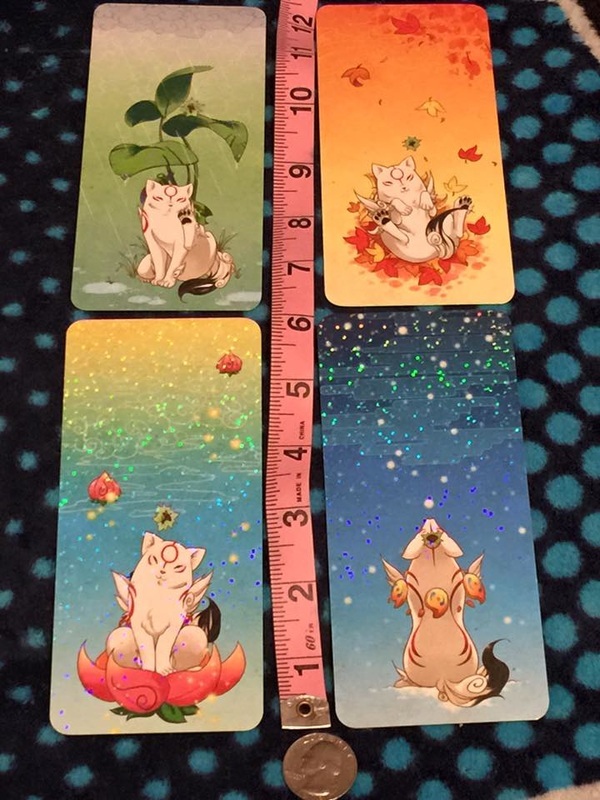 Pax Prime Promo Okamiden Stickers. 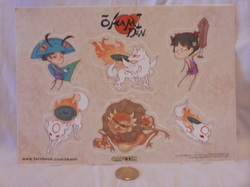 Given out to those who played the game. 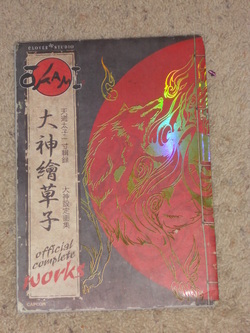 The onl;y one we have ever seen with Waka! 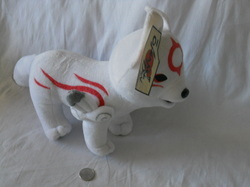 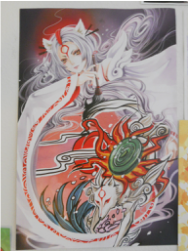 My gf prefers Okami Gijinkas without ears but she likes this one. 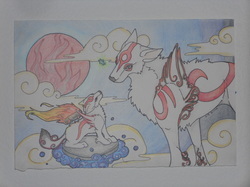 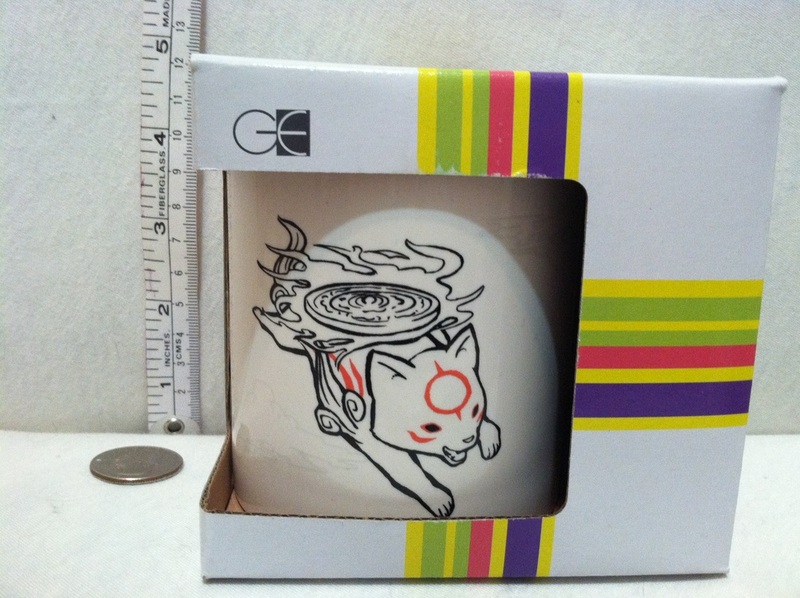 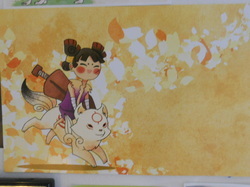 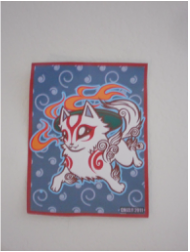 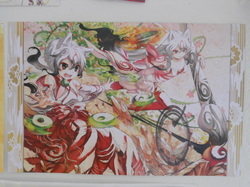 Custom Okami art purchased at Anime Expo 2014.